Annie Scranton is President & Founder of Pace PR. 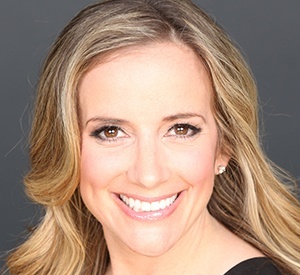 She has 8+ years experience as a TV producer at major networks including CNN, Fox News, CNBC, MSNBC & ABC, where she booked guest appearances for popular shows like Good Morning America. For the past 7 years, Annie has been leveraging this experience and expertise to grow her own agency, Pace PR, where she focuses on getting her clients regular TV and media coverage to build their brands.